African Americans make up only 4.2 percent of Colorado's population but account for 12.4 percent of arrests and criminal summonses in the state, Reuters reports. "Communities of color for a long time have felt that they are stopped and arrested more than others," said Dense Maes, public policy director for the American Civil Liberties Union’s Colorado chapter. A law passed last year by the Colorado Legislature mandates an annual review of gender, race and ethnicity data. The data are supplied by judiciary and parole board agencies as well as law enforcement within the state. This is the first study under that law. According to Reuters, within the study, researchers went through more than 325,000 arrests over the last year to collect their findings. It found that African Americans were arrested at three times their percentage of the overall population. Blacks were sentenced to prison 24.9 percent of the time in the state's district courts, which is more than the percentage of both Latinos at 16.9 percent and whites at 17.7 percent. 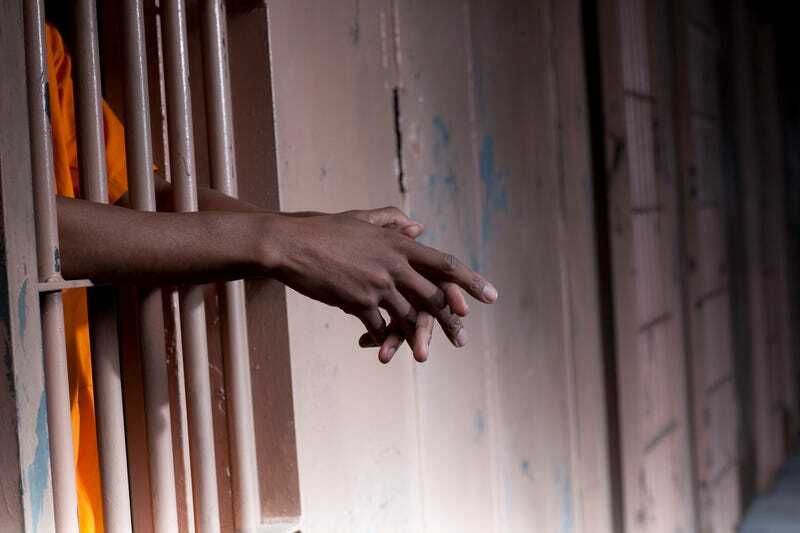 The study also showed that blacks were more likely to be incarcerated at both juvenile and adult levels.